Based in St-Petersburg, Russia, Vera Shimunia creates impressive artworks using only a needle and various threads. 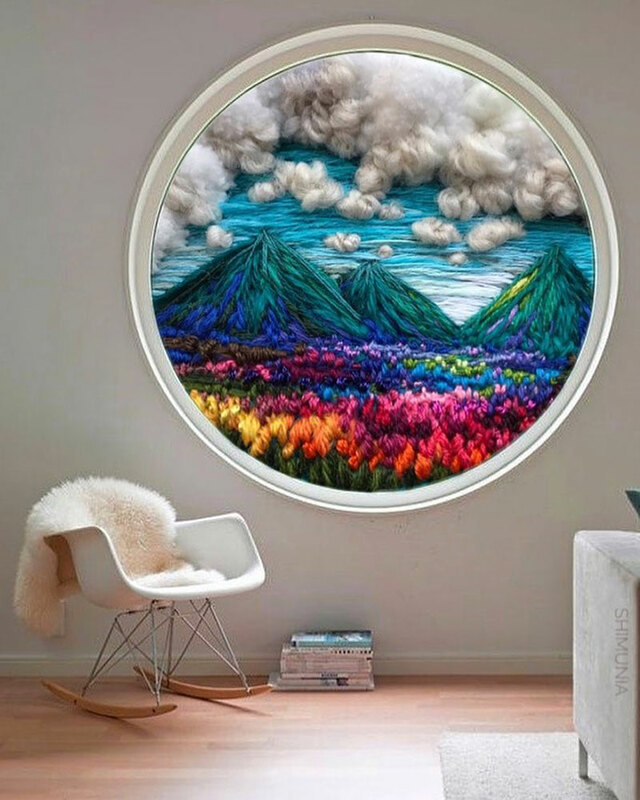 This unique artist creates amazing landscapes that she sells on her Etsy Shop. 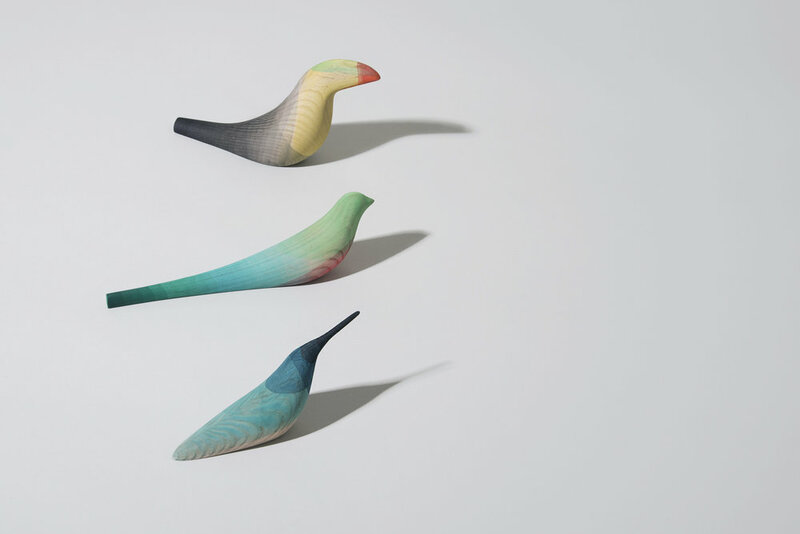 Mexican designer Moisés Hernández sculpts minimalist birds that are already very pretty from their shape only. 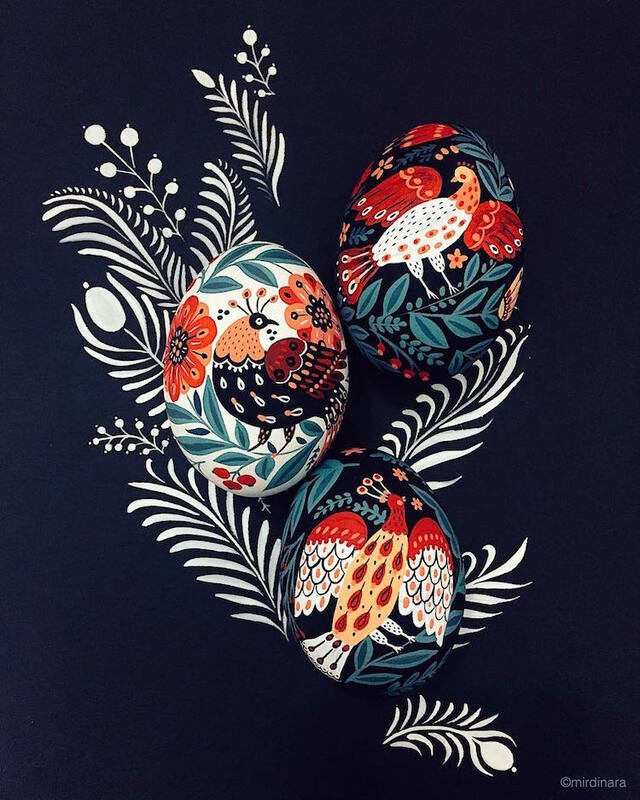 The specificity of his birds is the way he paints them, he holds each bird to drip it in various colors, creating gorgeous effects and a soft touch to the products. 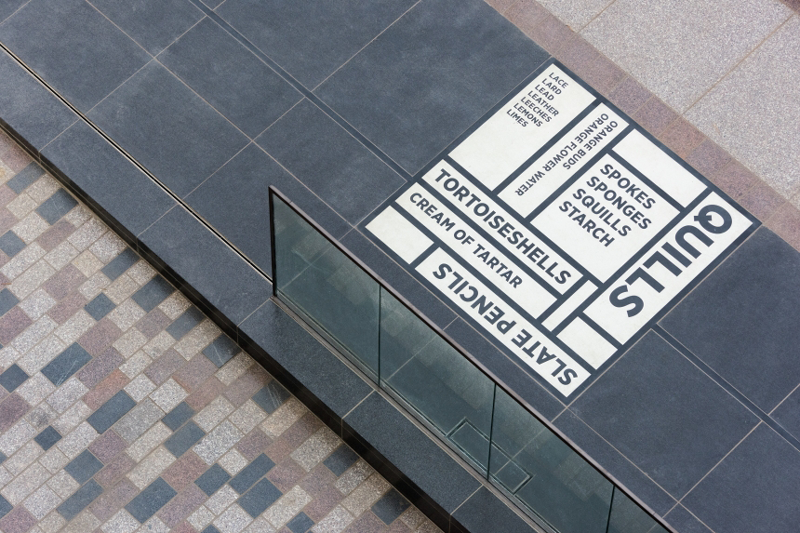 The Comedy Carpet is one of the nicest large scale typographic project you’ll see in a while. You can find it in front of the Blackpool tower in Lancashire, UK, and there is no way you’ll miss this 2’200 square meter piece of work by Gordon Young and Why Not Associate. This is cute, a purse that is decorated with the cover of your favorite book. You can choose among a series of classics on the Etsy shop of Bagatelle Studio. Ugoita is a collective of Japanese artists who create cool and absurd artworks. This project is a take on Sharaku‘s kabuki actor portraits, using some mechanical wooden frames to animate it. The result can be seen in this cool video.